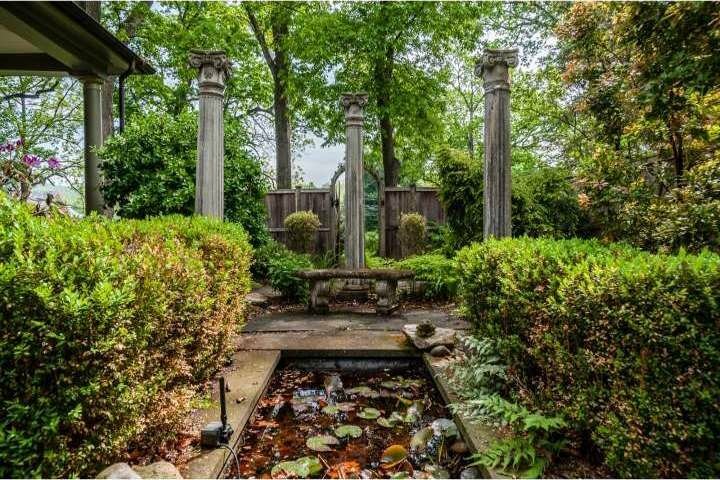 The garden of an Italianate-style home in Riegelsville, Pennsylvania. English homes are stately, French chateaux are magnificent, but nothing beats the romance and beauty of Italy. 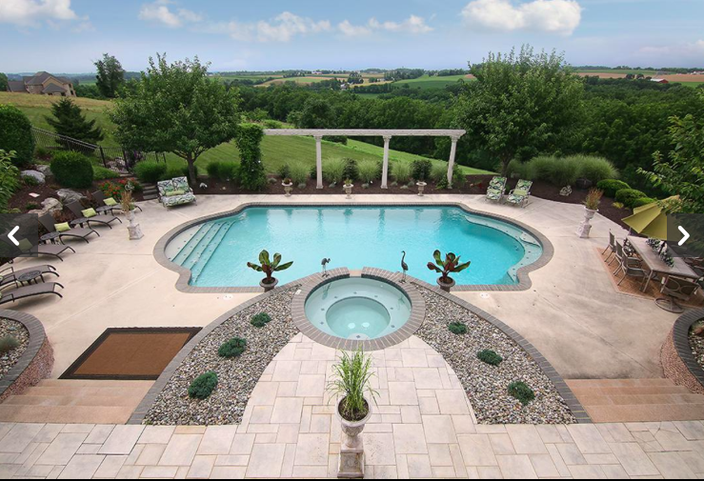 View the artistic Italianate-style homes below and you can imagine what it's like to bring Tuscany or Rome to Pennsylvania. La vita è bella, indeed. Stunning. Sumptuous. Jaw-dropping. Just, dang. This seven-bedroom, 9,000-square-foot home is the ultimate Tuscan-style mansion with views of rolling hills for miles. In particular, check out the super-dramatic entrance with a marble foyer and curved staircase. 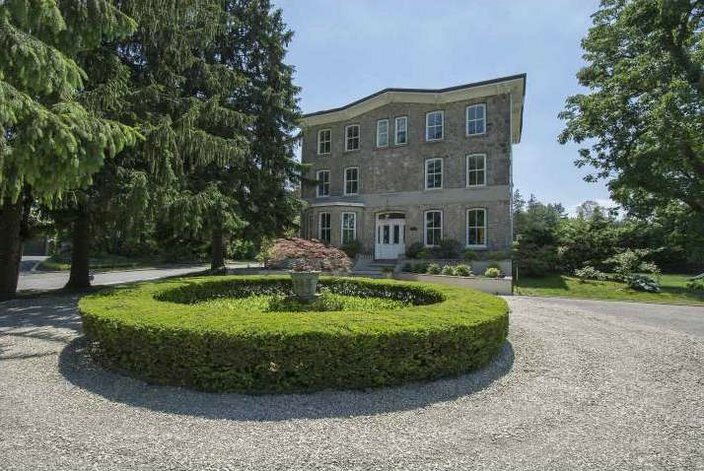 Another home with history, this one was built in 1855. The slate-gray stone gives it an imposing view from the outside, but an abundance of natural light leads to a cheery interior. 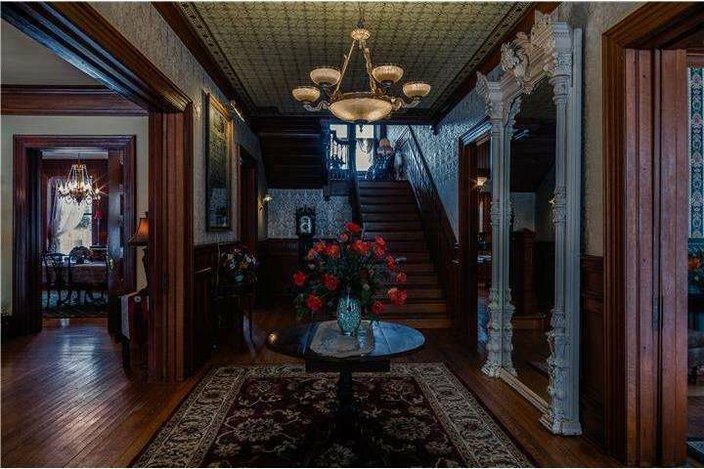 Particularly beautiful features include the 11-foot ceiling, original antique marble fireplaces and a three-story grand staircase. This is a truly wonderful four-bedroom home with views of the Wissahickon Valley Park that is impressive without being gaudy. Built in 1847, it was renovated in 1917 by Philadelphia architect Marmaduke Tilden Jr. The home includes a "Juliet balcony," capturing all the romance of Shakespeare's Verona (hopefully without all the feuding and stabbing). This manor could be said to have dual citizenship, as it combines Edwardian and Italianate styles. Built for an executive of Riegel Paper in 1899, this 5,100-square-foot, eight-bedroom home is bursting with decorative and architectural flourishes, including an operatically ornate front entrance.